Did You Know? 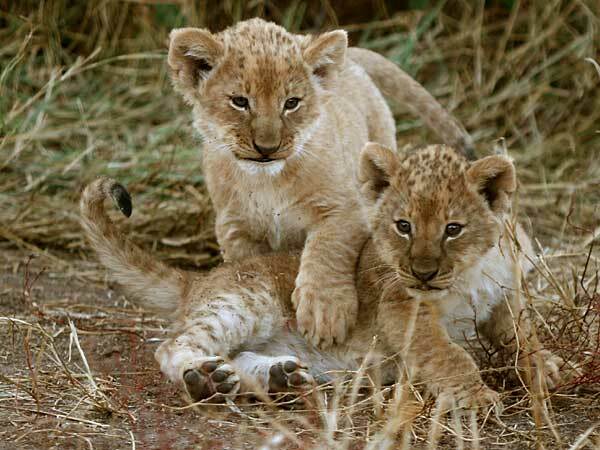 Lion cubs are weaned at seven to nine months, but are unable to fend for themselves before they're 16 months old, although they start to eat meat at about three months. Cubs stay with their mothers for about two years, at which stage they're old enough to join the pride on hunting excursions.